The course is 18 holes and par 69, it provides avenues of luxuriant fairways packed with exotic old English and native trees. 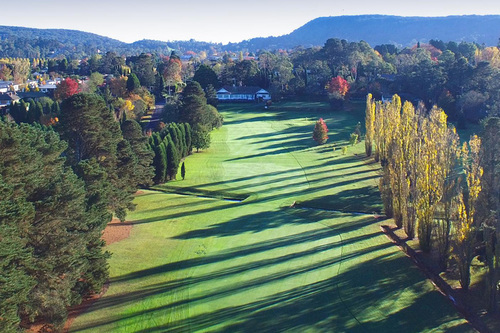 The club is rated among the best of country courses in NSW. With a sloping rate of 121, true greens and a design testing the abilities of all levels of golfers. The signature hole is the 5th at 393m and a large Eucalypt makes a good challenge on the second shot. 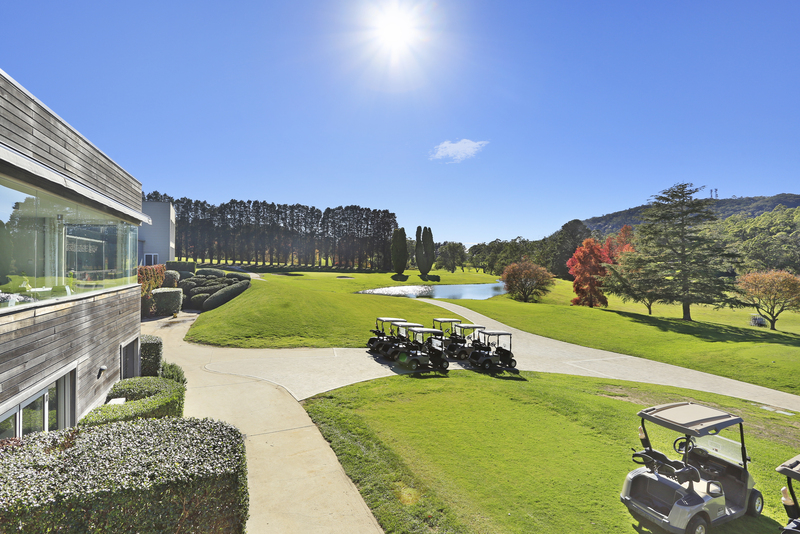 The club offers play and stay rental, with a comprehensive range of facilities for social events or private functions. Players will enjoy the relaxed and professional experience of a club dating back 115 years. Bowral is the biggest town in the southern highlands of NSW, with a population of around 10,000, it was once the summer retreat for the gentry of Sydney. 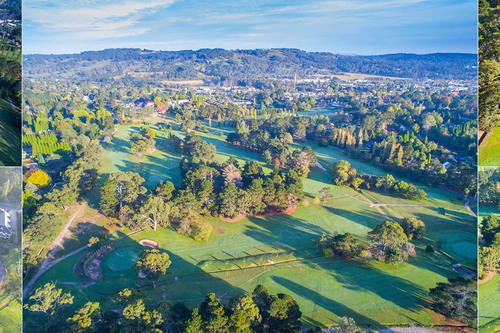 Located 136 km from Sydney city centre Bowral is close to several historic towns, 5km from Mittagong, 9km from both Moss Vale and Berrima. Bowral's history dates back 200 years. 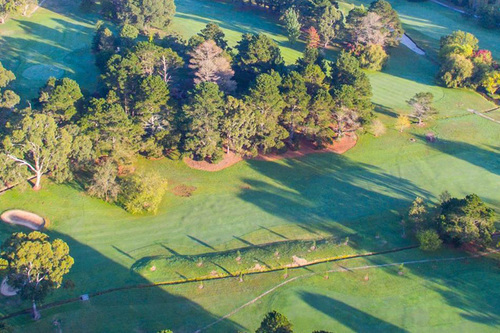 The oaks at Bong Bong st are distinctive of the Bowral district and makes it a unique feature from other rural towns. strong autumn colours of the trees that line the fairways. After your play, you can enjoy the log fire or sit on the terrace and enjoy the fantastic views. 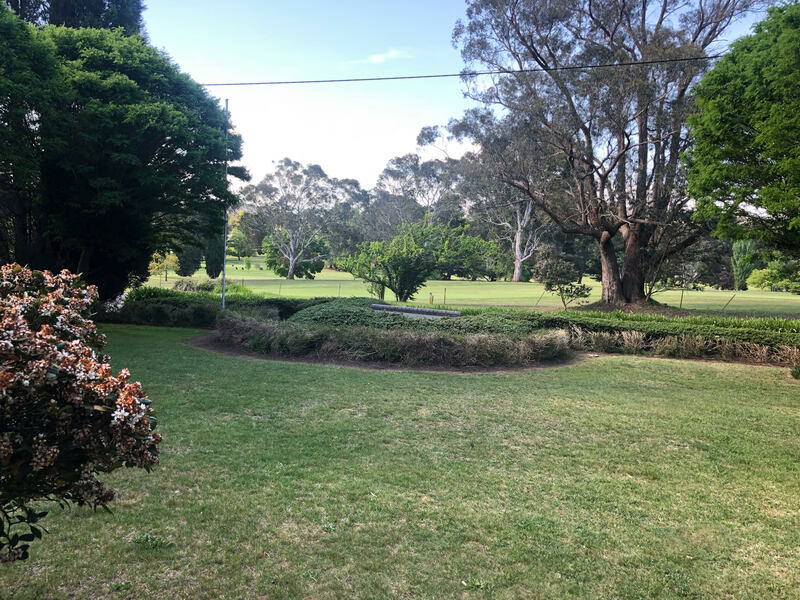 Bowral quickly grew between 1860 and 1890 due to the building of the railway line from Sydney to Melbourne, they have a tradition of planting deciduous trees to make the area look more British. Bowral is famous for its boutiques, antique shops, gourmet restaurants and cafes. 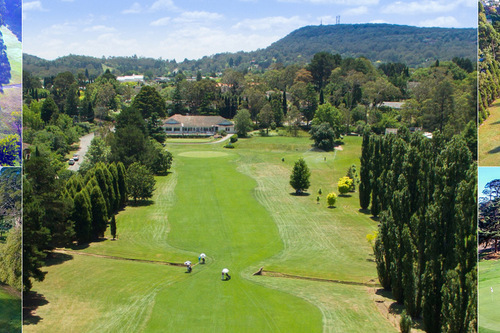 Bowral is overshadowed by Mount Gibraltar, which rises 863 metres above sea level and has lookouts over Bowral, Mittagong, Moss Vale and the ranges near Bundanoon. It is the main business and entertainment precinct of the Wingecarribee Shire and highlands.